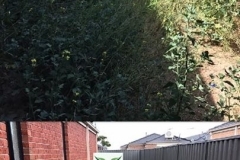 Over spending hours weeding out your weeds? Leave the weeding to Gardening Angels. Contact us on 0467 001 100 or fill in our online form for a free quote! Weeds are so annoying. 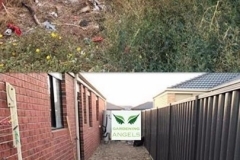 They ruin your garden, your backyard and make your property look rundown and old. On top of that, it is a complete drainer to get it all removed. It is a struggle that takes hours and plenty of time. So forget about doing it! 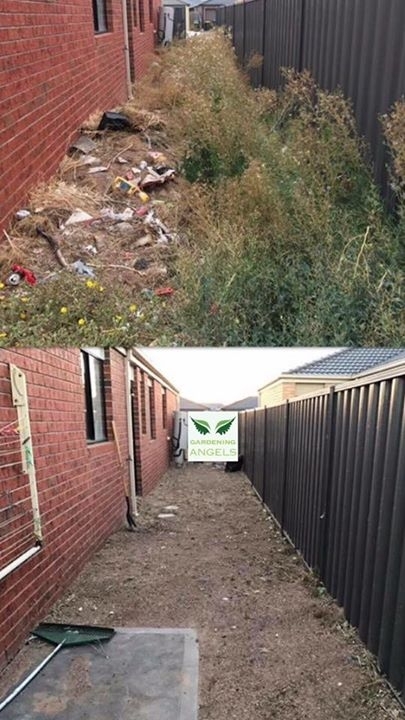 Leave all the weeding service to Gardening Angels. 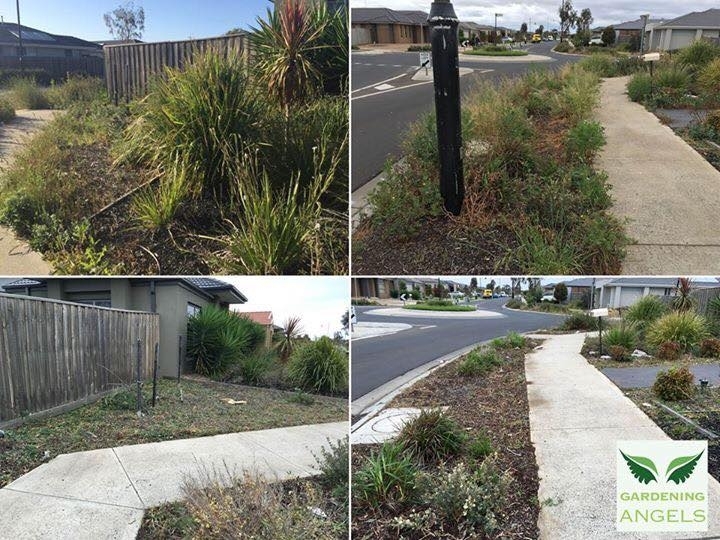 With our years of experience and our in-depth weeding knowledge, we can handle all types of weeds in all types of situations – and still deliver the best results! Effective, Fast & Efficient Weeding! Weeding can take hours – and this depends on the types of weeds that are struck in your garden or ground. This doesn’t include a number of weeds or the size of the job. Before you know it, you’ve wasted your weekend weeding out all your garden. So why don’t get your weekends back with us in charge? 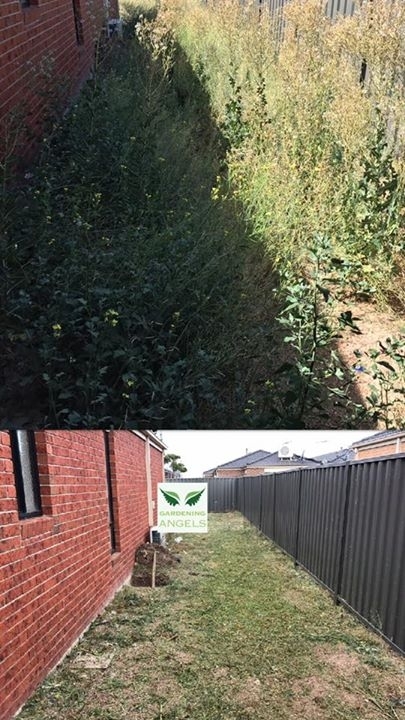 With our effective and efficient weeding service, we can eliminate all weeds at the source, ensuring that your garden is back to looking its best. Get your weekends back with the angels! Ready To Service All Of Melbourne! It doesn’t matter where you live in Melbourne – we can help you! That is why we are the most trusted team. 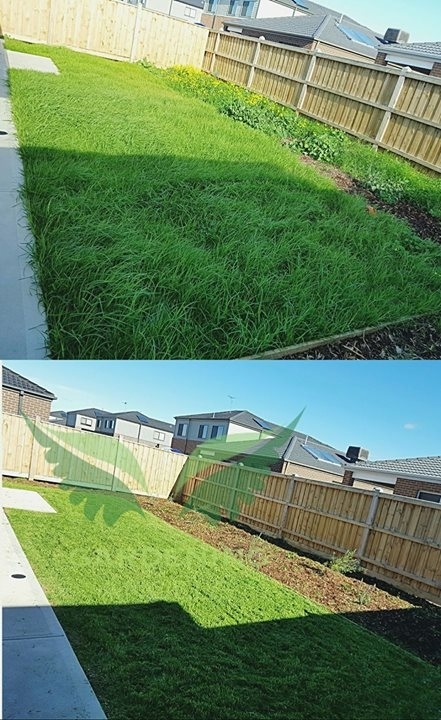 We have all the experience, as well as the passion and dedication to make sure that your garden is looking stunning again. 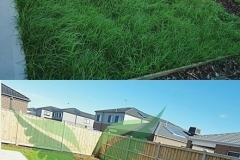 We will ensure that all your weeds are dead and won’t grow back! We can make all the difference for you! 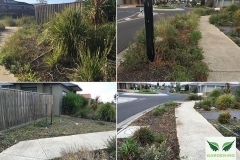 We can work all over Melbourne, including Altona, Sunshine, Werribee, Williamstown, Deer Park and many other suburbs.